The resort’s inspired architecture and landscape design reflects the natural beauty and harmony of the Sinai, a paradise rich in art and breathtaking views. 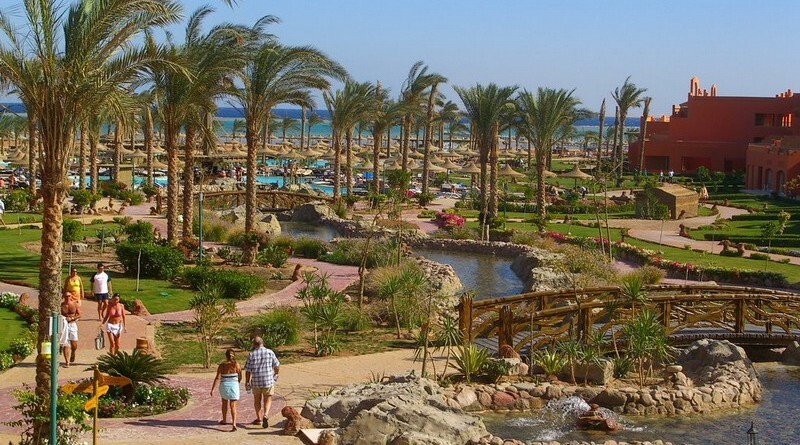 Experience yesterday’s charm with today’s comforts at this fabulous Red Sea Resort. 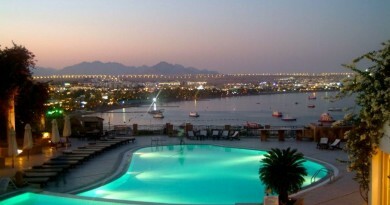 Hostmark Oriental Resort enjoys a unique location facing Tiran Island. 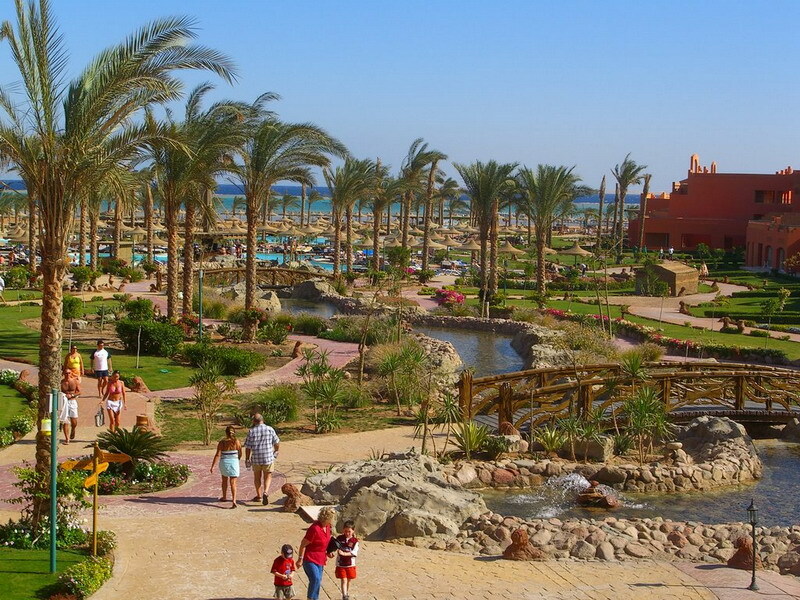 The hotel is only 15 km from Sharm El Sheikh International Airport. Air Conditioning, Banquet Facilities, Bar/Lounge, Coffee Shop, Conference Facilities, Fitness Center, IDD Phone, In-Room Safe, Laundry, Mini-bar, Non-smoking rooms, Parking, Restaurant, Room Service, Rooms for disabled, Satellite/Cable TV, Sauna/Spa, Shopping Arcade, Swimming Pool, Tennis Court, Tour Desk, Car Rental, In-Room Laptop Port, Squash Court, Disco/Nightclub, Watersports.